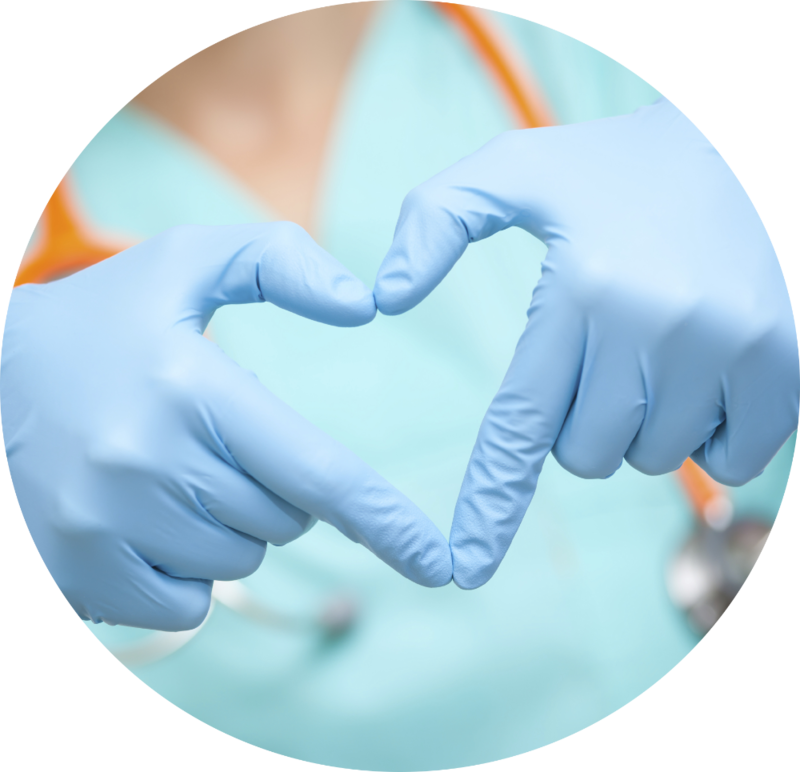 Platinum Healthcare Staffing, established in 2005, started specializing in providing Allied Healthcare staffing solutions to both private and county facilities. 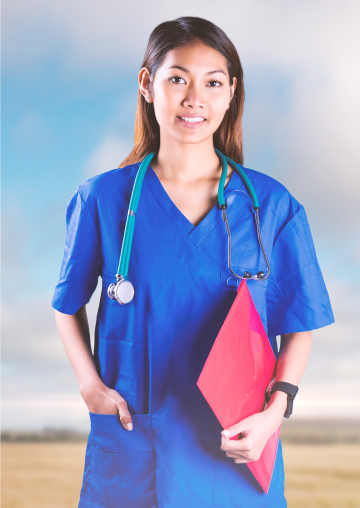 As the goal of helping the hospitals meet their shortage in labor pool is reached, equally, the demands of hospitals for Nurses started to increase. 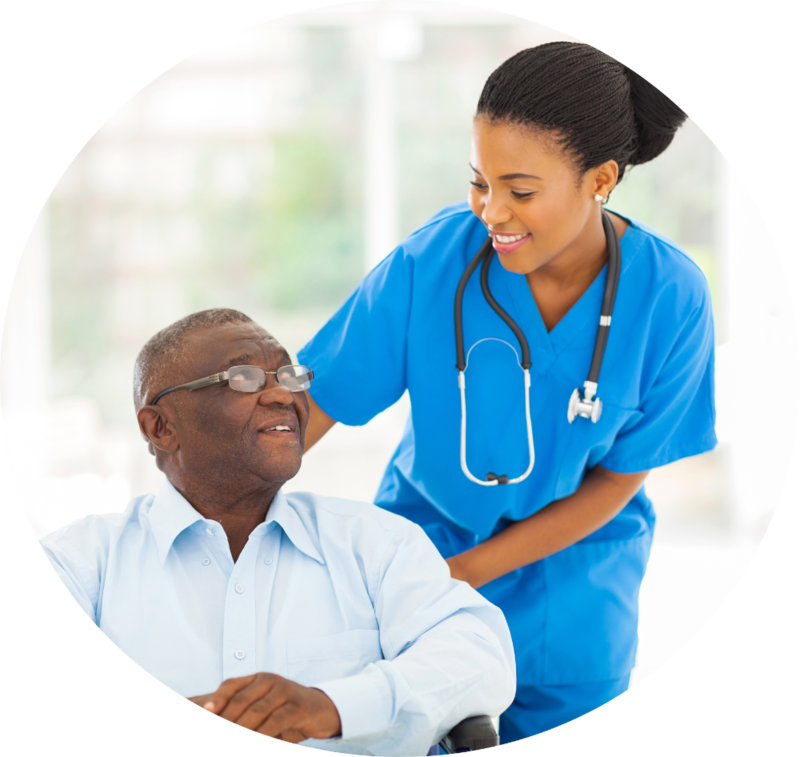 Since then, however, we have greatly expanded our market and our healthcare agency services to include staffing of all nursing specialties and allied healthcare professionals to hospitals that has a need to increase their pool of workers. Since Platinum was founded, it has become one of the most aggressive companies in per diem, travel and contingency healthcare staffing. The firm has experienced rapid growth and will continue to expand its market throughout the United States. 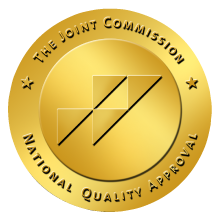 Today, we are a national, full service, healthcare staffing company certified by the Joint Commission. We are headquartered in Torrance, California and have contract with the Federal, State, County and the most reputable Healthcare facilities nationwide and growing. This relationship with the facilities creates opportunities for our employees in all 50 States. To date, we have remained focus in recruiting experienced and quality healthcare professionals that match our hospital’s staffing requirements. We believe that a successful healthcare organization must be run like any efficient, top-performing business. To do this you must have the best talent, and be able to create a synergy between caregivers, administrators, and organizational policies in order to create a recipe for success. 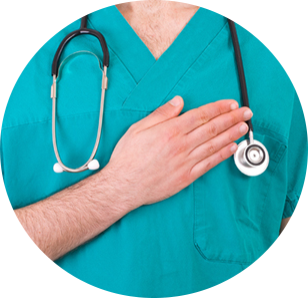 Our management team has over 30 years of experience in the Healthcare Staffing Industry. This experience has taught our team how to work through the shortage of nurses and the difficulties in every client facility that we serve. We employ experienced healthcare professionals who know and understand our common goal-provide the best care for our clients and their patients. We pledge to treat our employees with the utmost respect, recognizing them as essential partners, who are making a valuable contribution to our clients, their communities, and the people they serve. 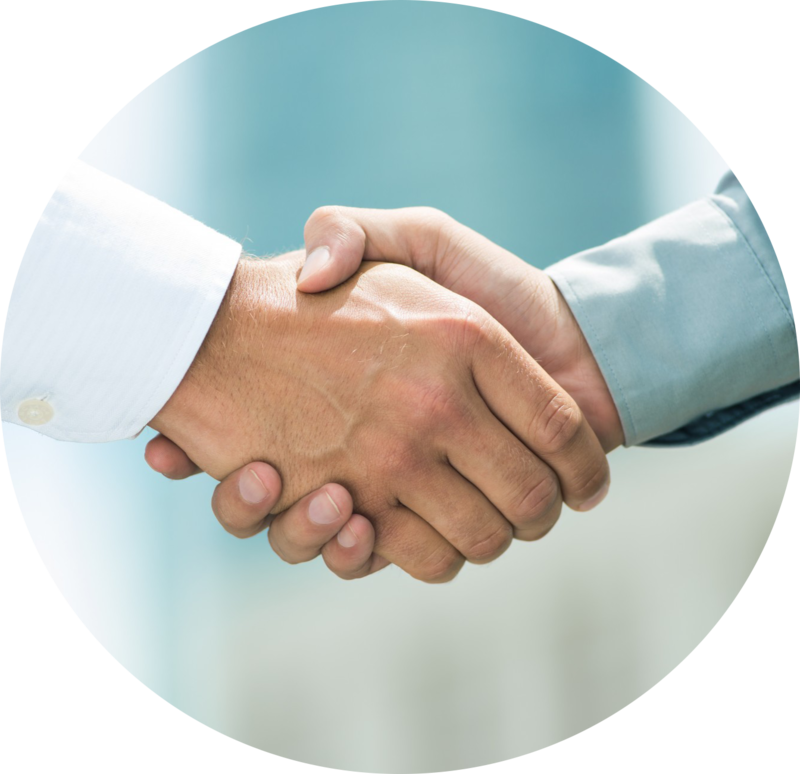 We pledge to conduct our relationships and interactions with both employees and facilities with the highest degree of integrity and trust, helping create an environment that encourages full and accurate exchange of information between all involved parties. We pledge to provide the highest degree of service and support to both our clients and our employees, recognizing that our success depends on providing satisfaction to all our partners in this endeavor. We pledge to contribute, financially and through volunteerism, towards a greater good, realizing that there are many people in this world that need our help and support through the trying times.